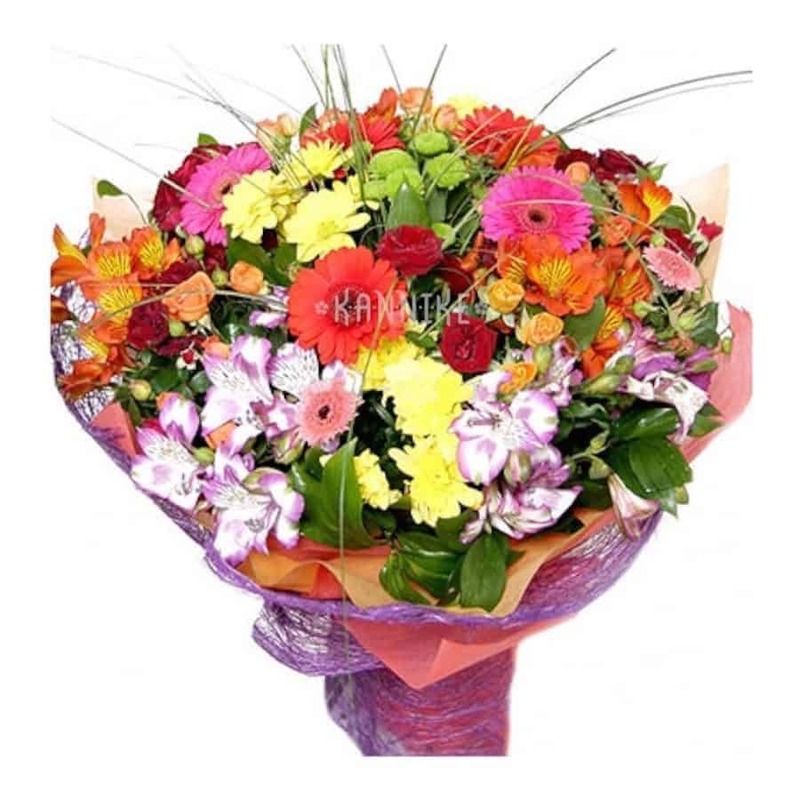 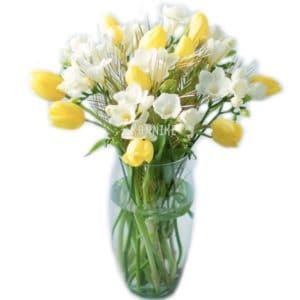 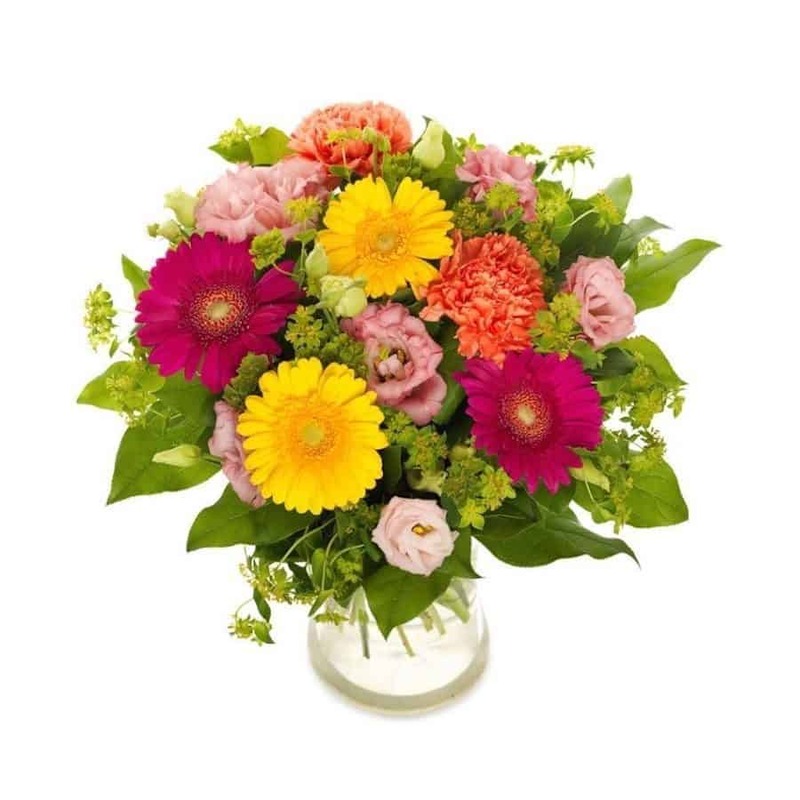 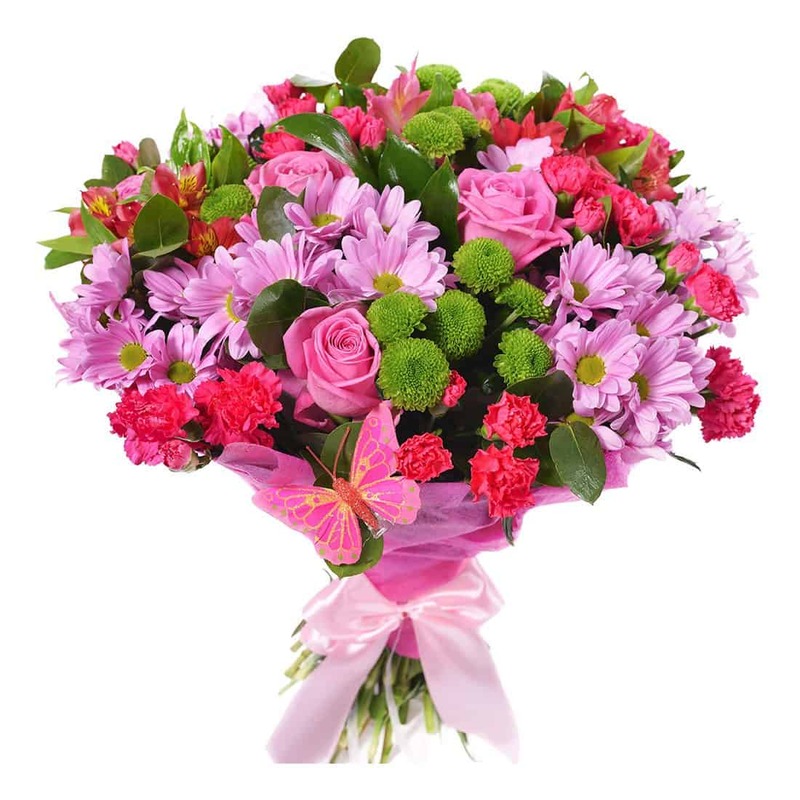 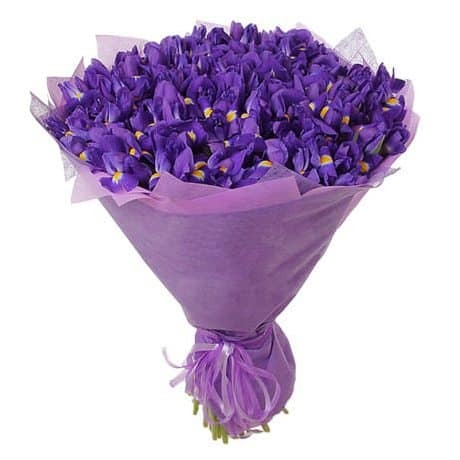 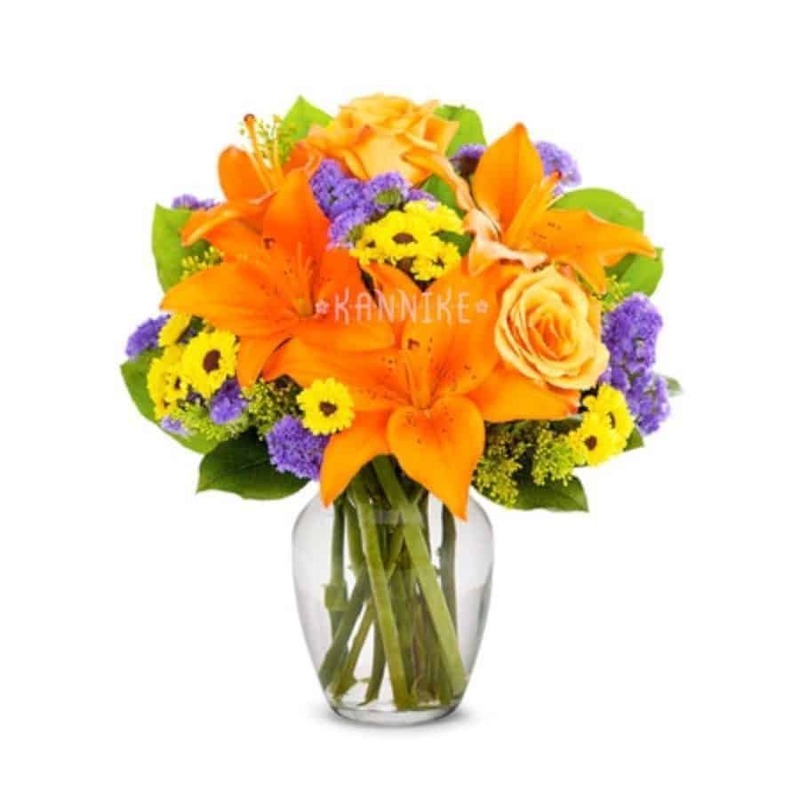 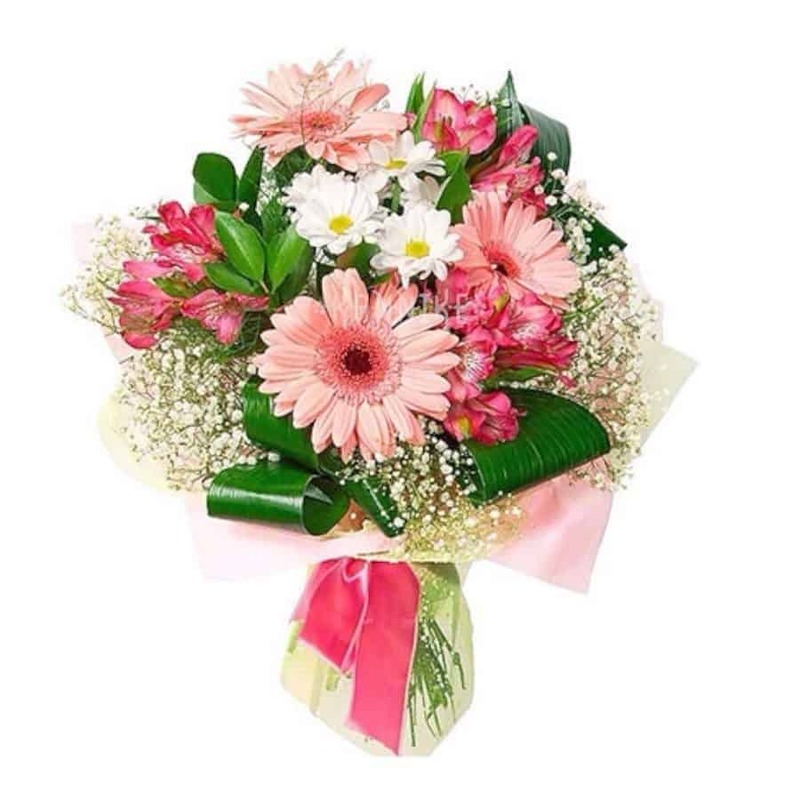 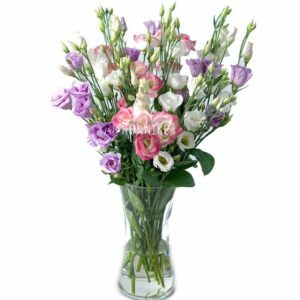 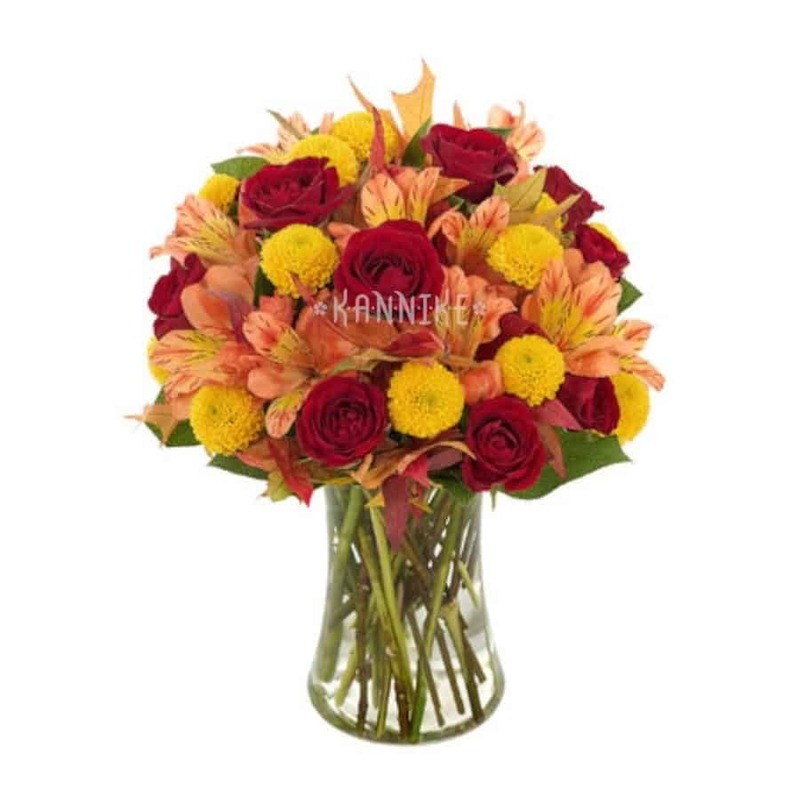 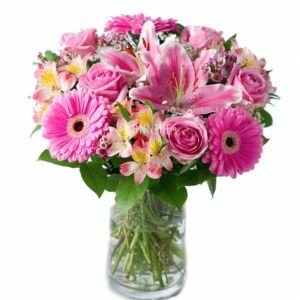 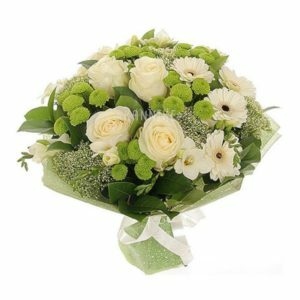 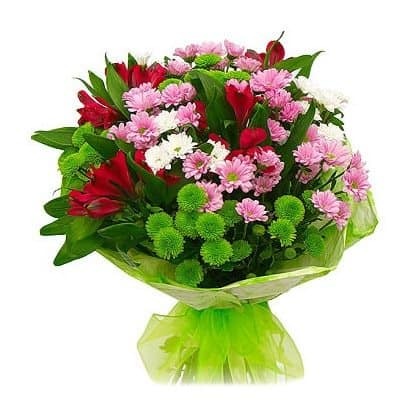 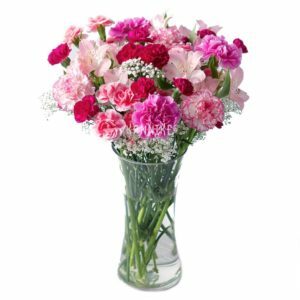 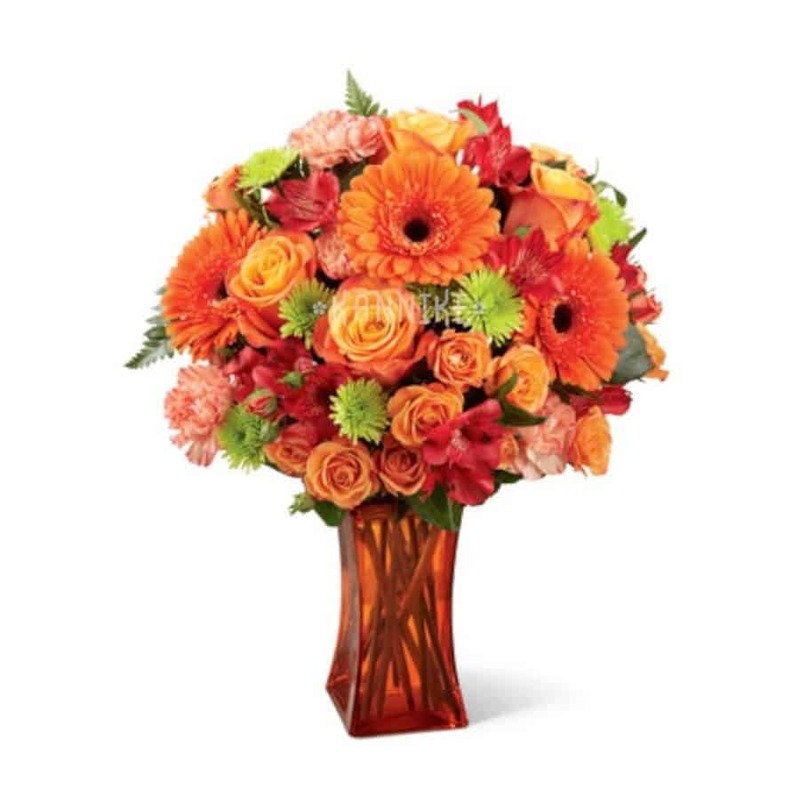 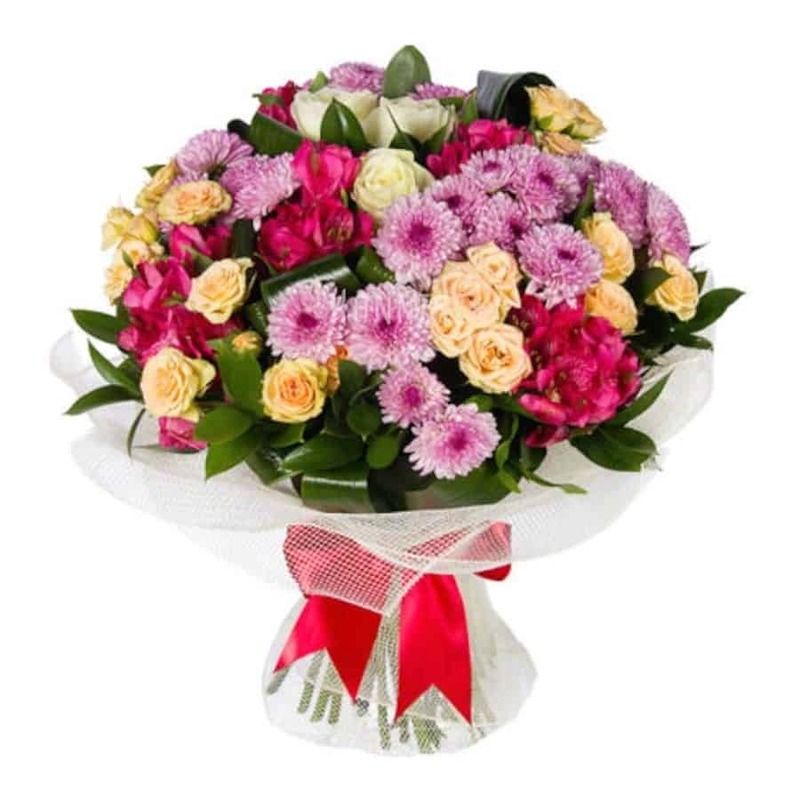 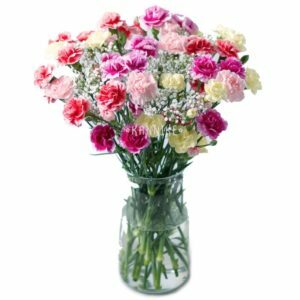 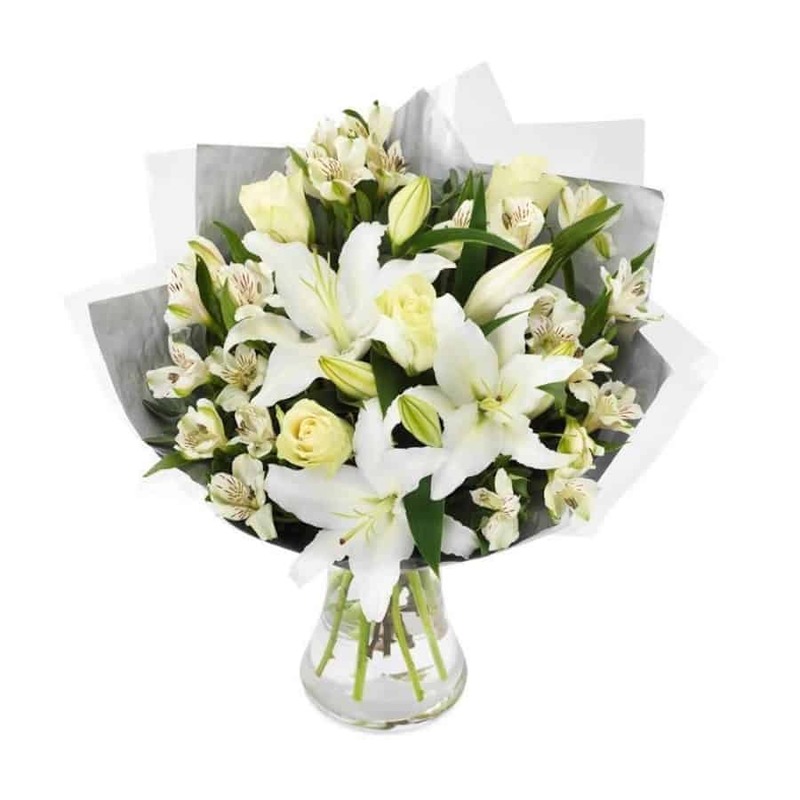 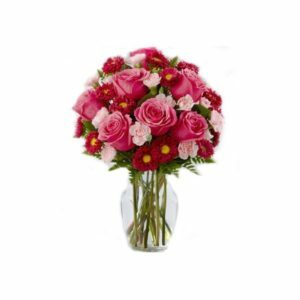 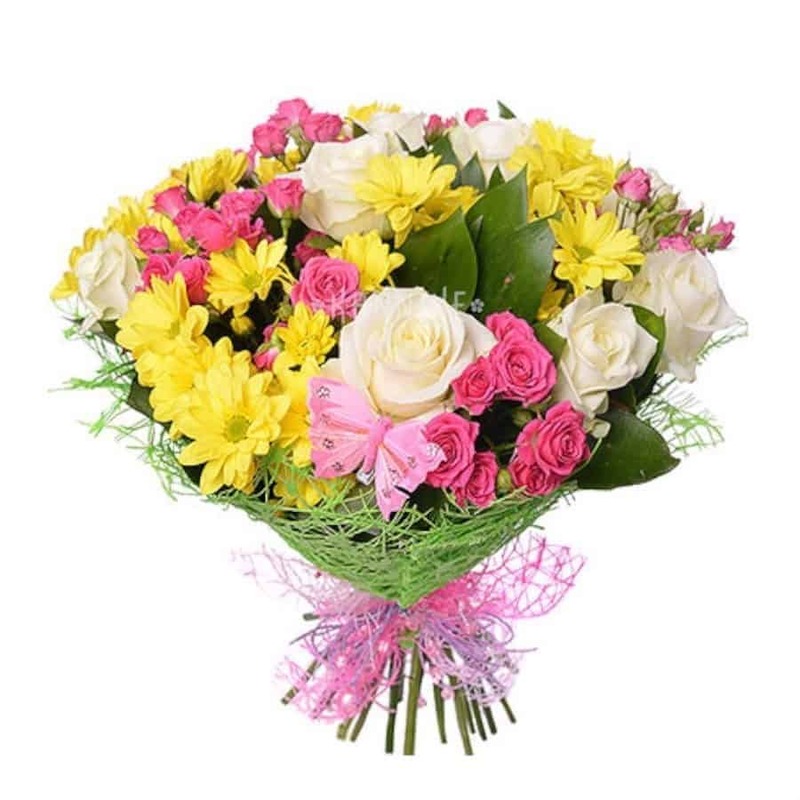 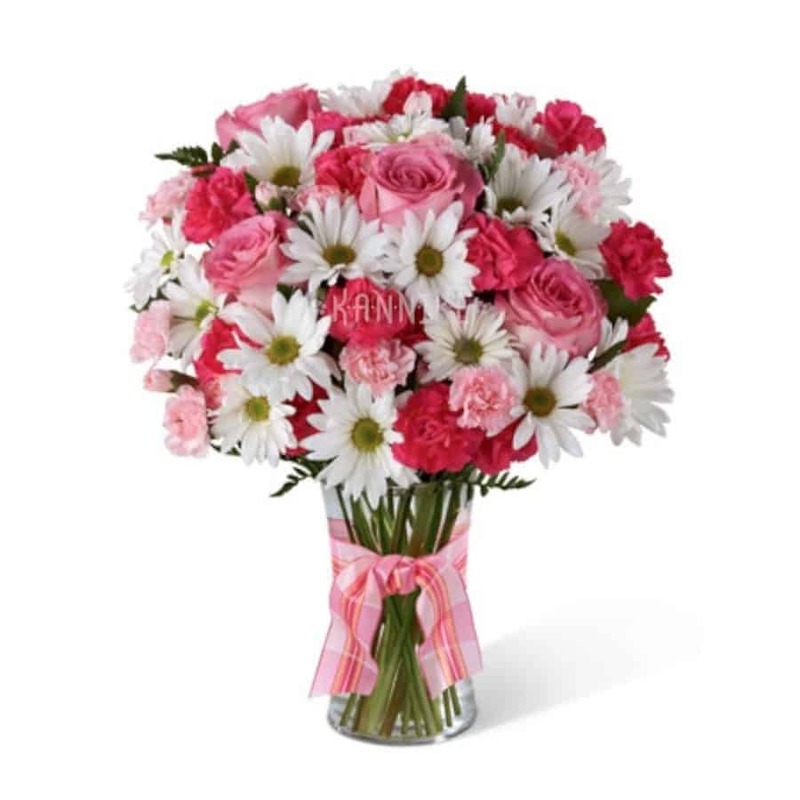 Bouquet “Cool” – FREE candy! 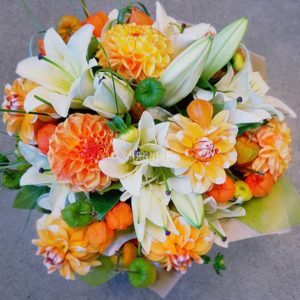 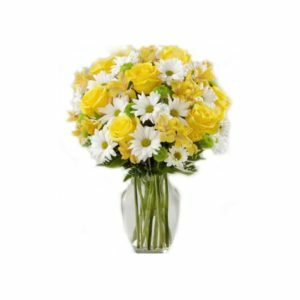 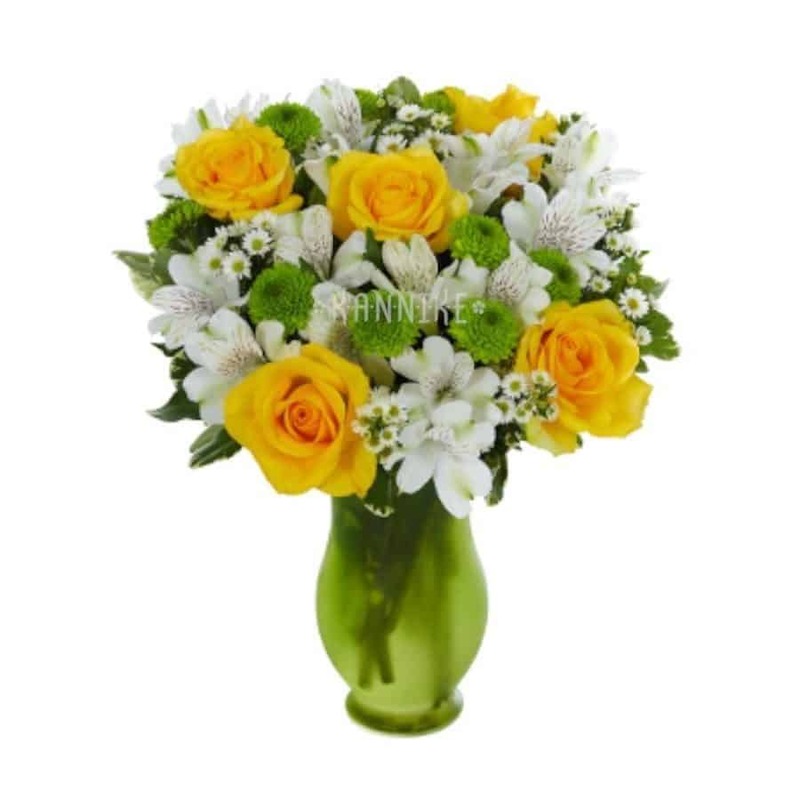 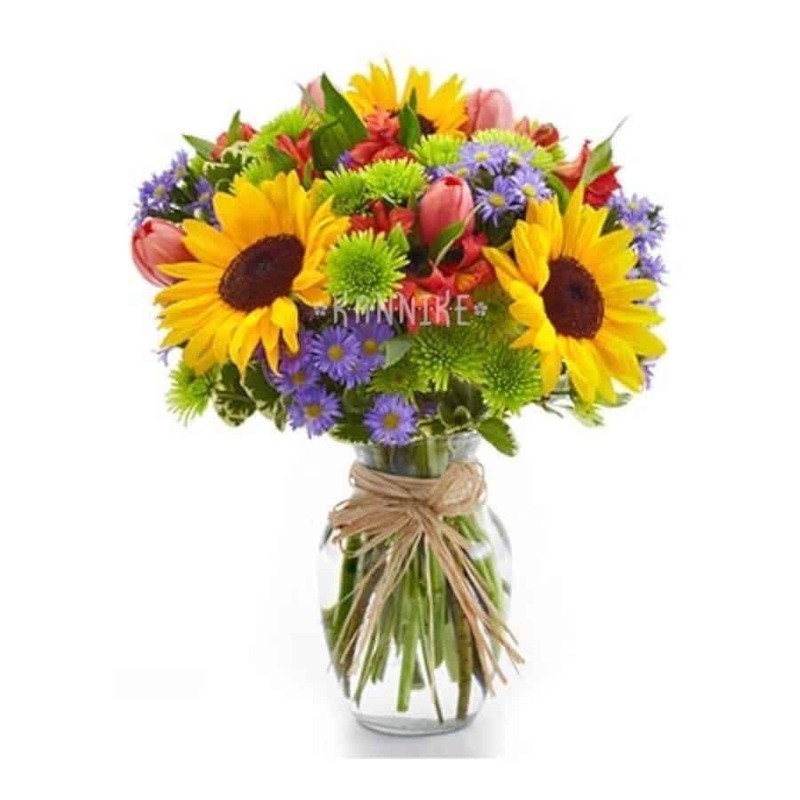 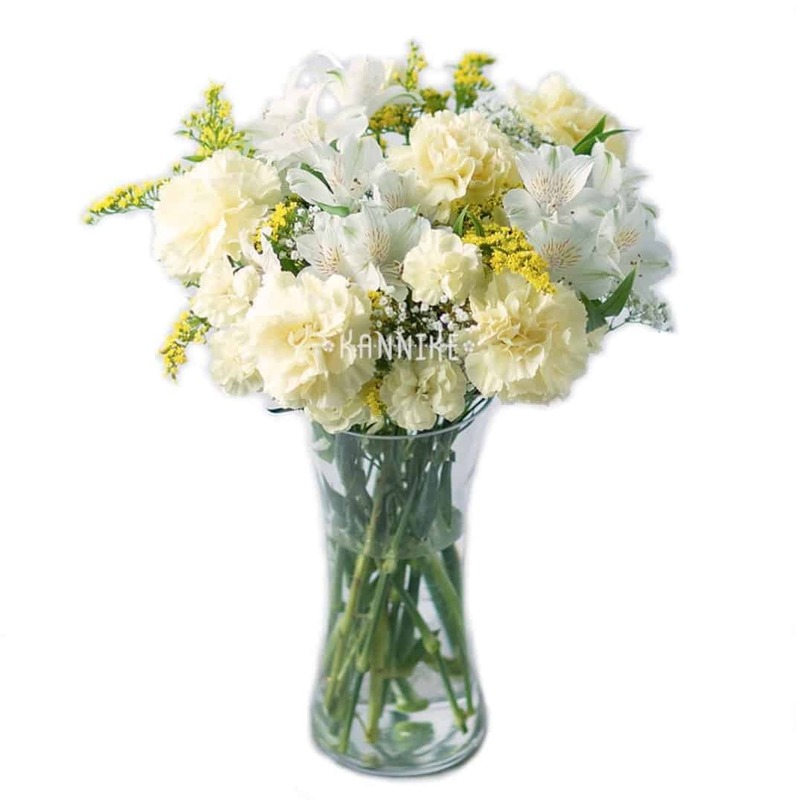 Bouquet “Honey” – FREE candy! 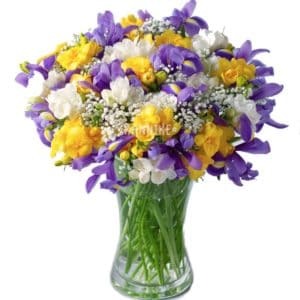 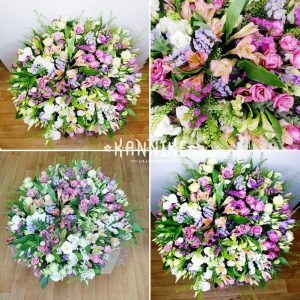 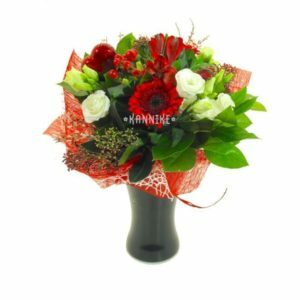 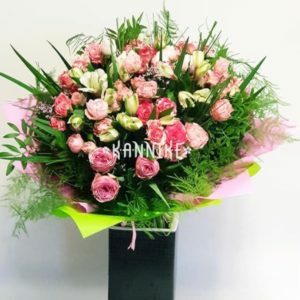 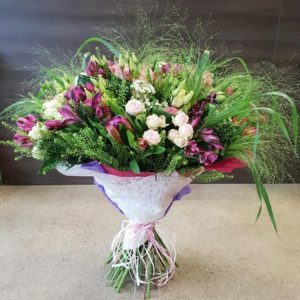 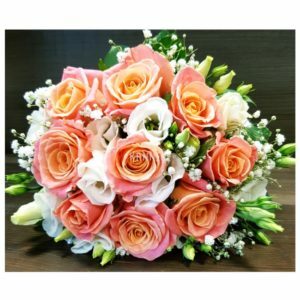 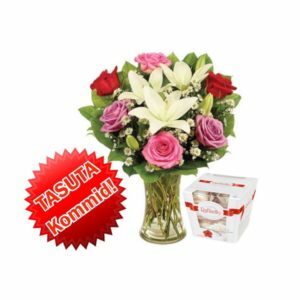 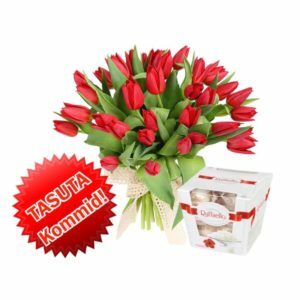 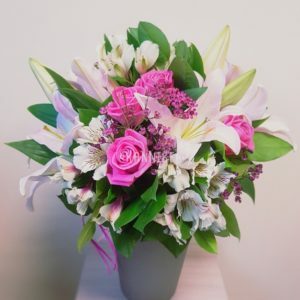 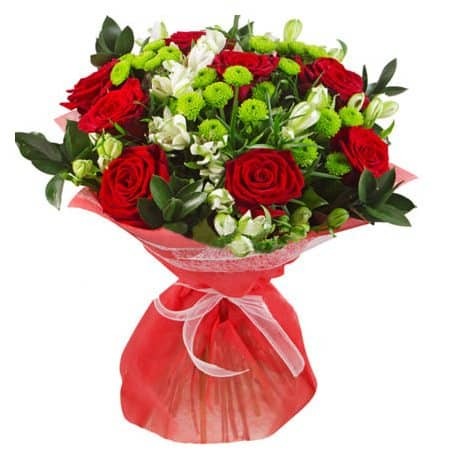 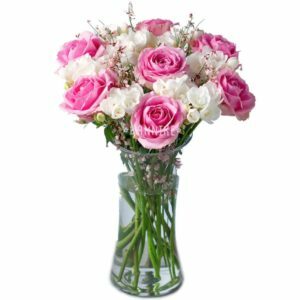 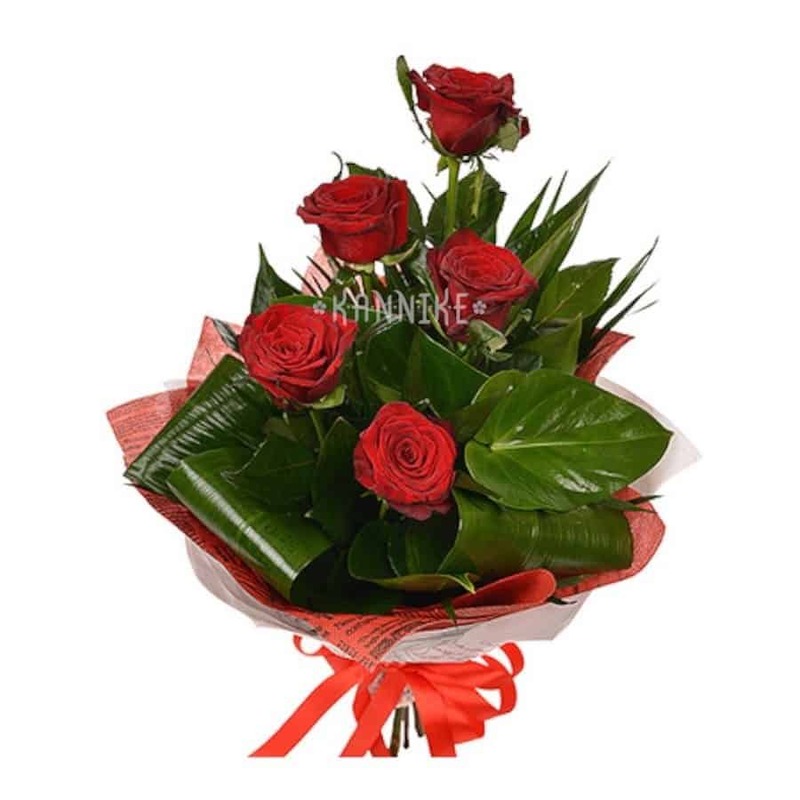 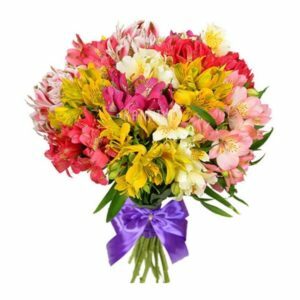 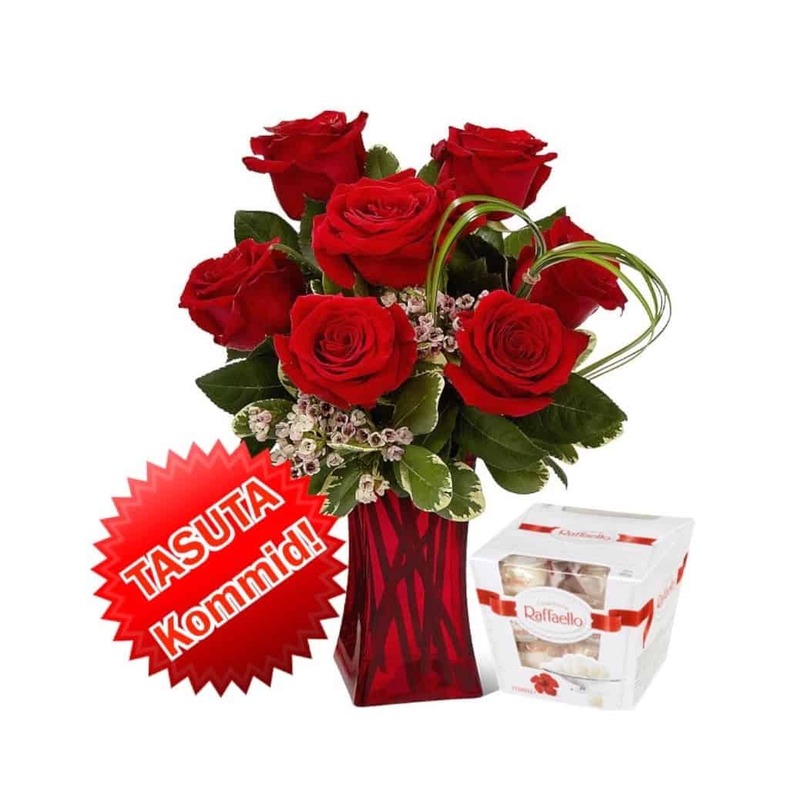 Bouquet “Kiss” – FREE candy!